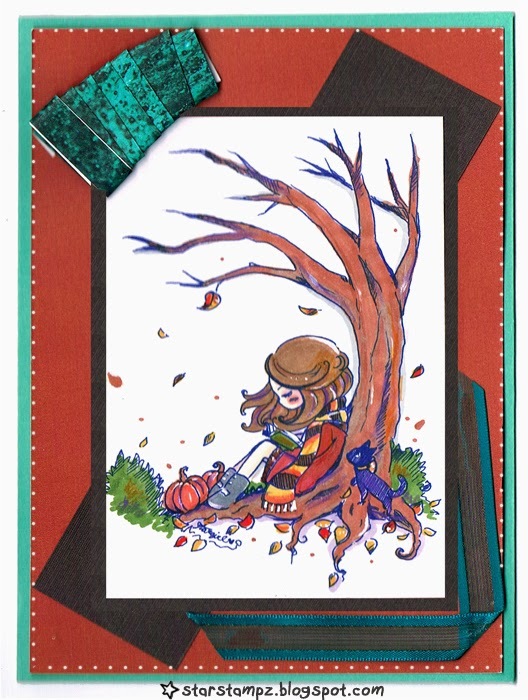 I LOVE fall, the weather, the colors, the themes. 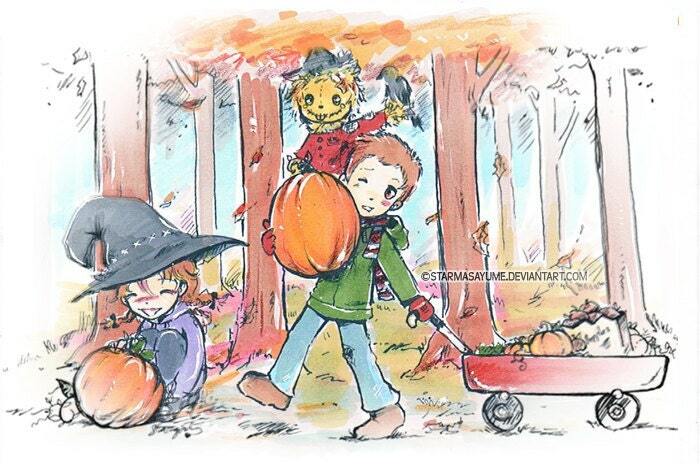 I especially miss the fall leaves and weather up north having been moved and raised in Florida since I was little. But I still remember those beautiful leaves (the piles we would jump in!) and that crisp autumn air. 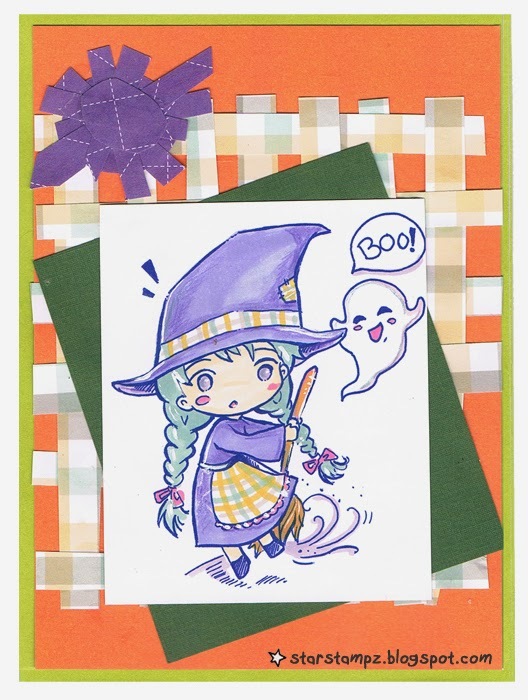 Here are are three autumn and or Halloween digistamps.My best friend, Midnite, and I joined together to make a few cards (our first try but it was fun!). I admit it, I am a complete bookworm and relate to this piece. My best friend and I adore this musical and these two characters. We would totally dress as them for Halloween one year. Great images. Love them all! 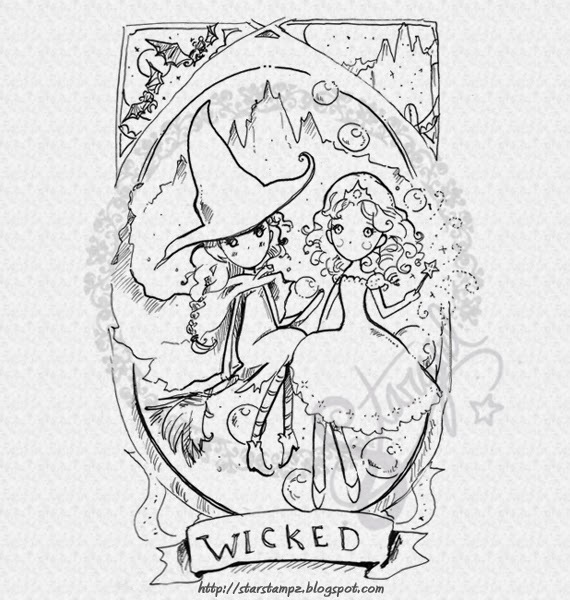 The wicked one looks gorgeous. Thanks, Aurora! :D I got to see Wicked last year after years of wanting to so couldn't help being inspired.